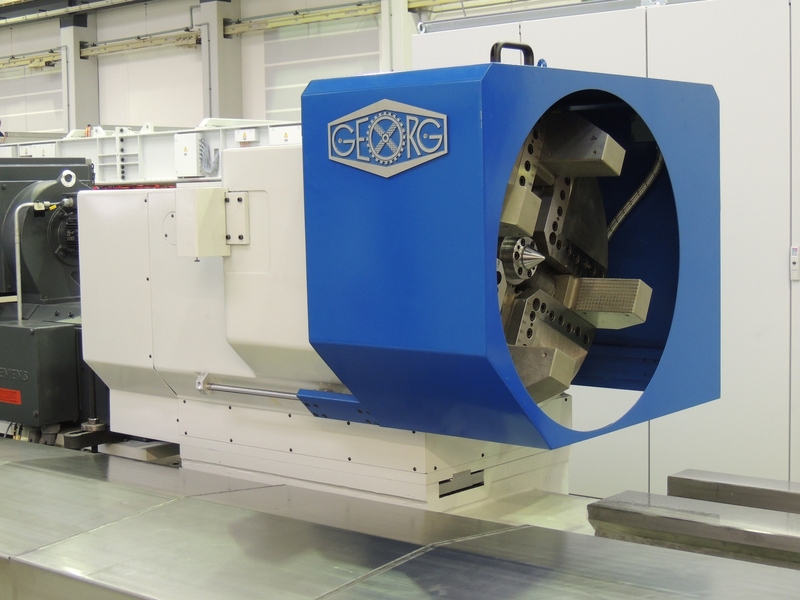 The new Roll Lathe Type GEORG ultraturn 900 R will be used for new machining and finishing of profile rolls, by means of which Třinecké železárny mainly produces round profiles, flat sections, angle profiles as well as reinforcing steel for the construction industry. The machine is designed for rolls with a diameter of up to 900 mm and a weight of up to 10 t and a center width of 2.500 mm. The tool holder in slide design with one tool slide ensures a safe transmission of highest cutting forces. Already in 1996 and 2003 GEORG delivered two machines for workpiece weights of up to 40 t, in 2004 another machine for rolls up to 10 t. The new machine completes the roll workshop equipment, having four GEORG machines in operation in the future. The production capacity expansion makes this investment necessary. 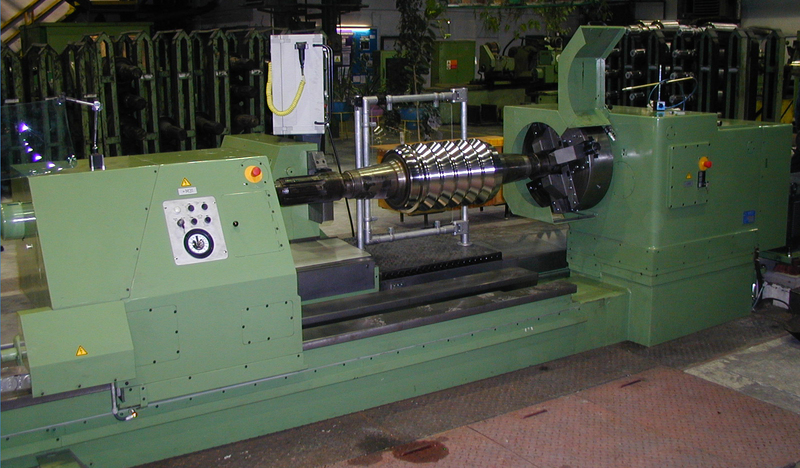 All four machines are fully hydrostatic guided, a concept which GEORG generally applies for all its roll lathes. The biggest machines of the ultraturn range can handle workpieces with weights of up to 300 t and more. 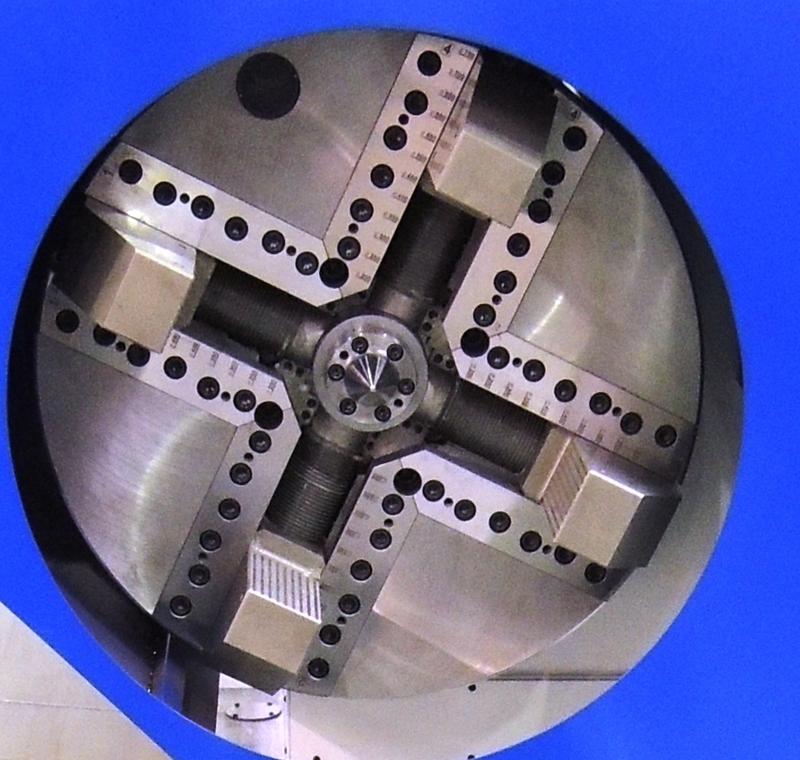 The machine enables heavy roughing with high cutting parameters as well as finishing with highest demands on accuracies. In this way, the customer additionally saves time for workpieces setup. 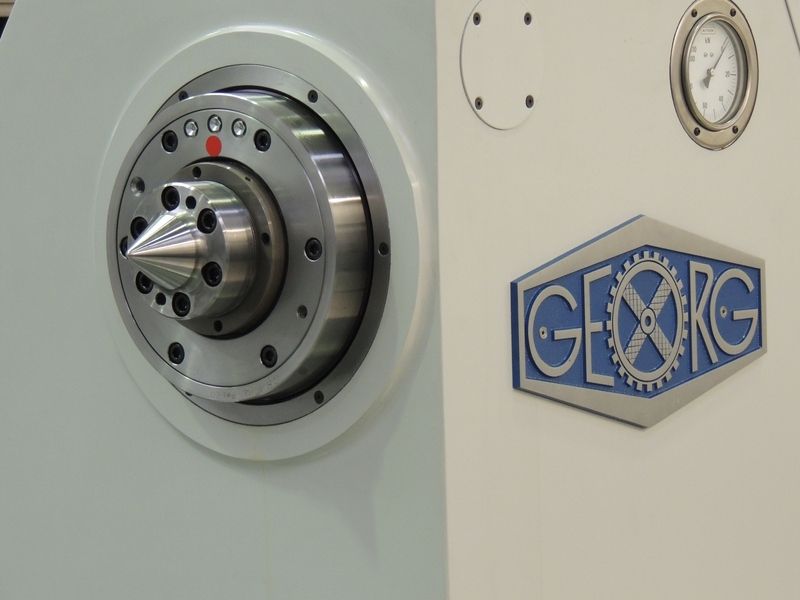 GEORG will deliver the machine in autumn 2016.